Ready to let social media be a part of your CPA marketing plan for this year? Learn why it make “cents”. 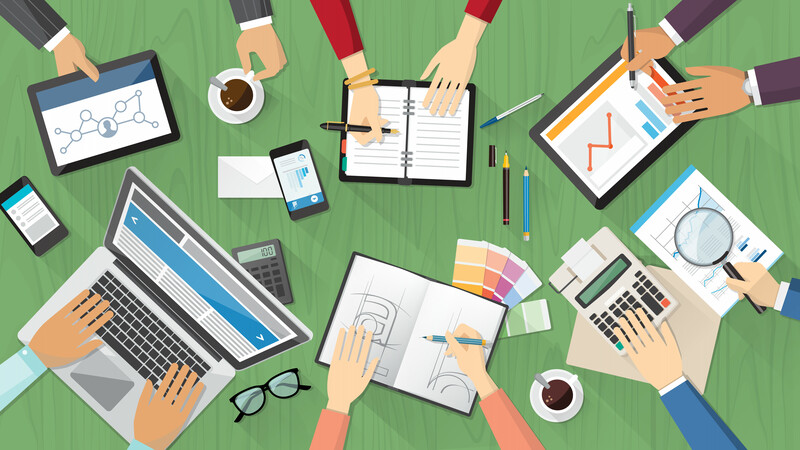 As CPAs, you might think social media is not going to have a big impact on your marketing. The common expression heard from many in the field, is that this “necessary evil” is just a waste of time, and does not provide any real return on investment. We’ll we’re here to give you a little insight into how social media marketing can work for a CPA, and why you should make it part of your expert ecosystem giving real ROI to your marketing budget. The simple thing to embrace in the beginning is that social media does work to generate leads. The problem most of those nay-sayers have been dealing with is that they simply do it wrong. Of course it does not work if you don’t know what you are doing! So you wouldn’t be hearing about it from companies like mine, or thousands of others if it truly did not work. There are a lot of things to considering in doing social media marketing for CPAs, such as which channels, what topics, how often, and why publish? All of these questions must be answered before you can do social media correctly, and we can answer these for you in our social media management service if you need help. Or you’ll be destined to join the ranks of the nay-sayers to quickly after your own failed efforts. Social media marketing does not have to be rocket science. Its social, its light, its engaging. The amount of time spend around strategy should be the same preparation of any marketing effort. 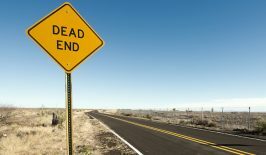 The reason social media marketing does not sound simple for CPAs, is the fact they have no idea what the goal, or purpose of the channel is so, building and planning posts is like pulling teeth. For example, If I asked you to post twice-a-week about a challenge you faced last week, and one a week about a service you offered, most would say ok in a heart beat. These simple directives can be achieved once your goals are established making social media marketing CPA friendly! Once you’ve got the hang of creating, and publishing posts, you will start to see results. Social media can deliver results for firms as small as 2 people if done correctly. What can you expect in terms of return? That question varies on which channel you are on. But if you are marketing on Linkedin, you could expect a few dozen leads a month if your goals and messaging is aligned. 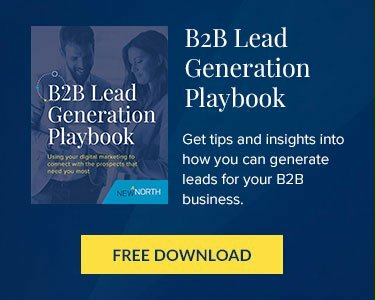 Would a few dozen more leads make a difference to your business? We think it would, and that is why we’re offering social media management as one of our expert ecosystem services. We can create and manage a service that allows you to gain those leads for your CPA firm through social media. Let us help you create a social media marketing plan that works. 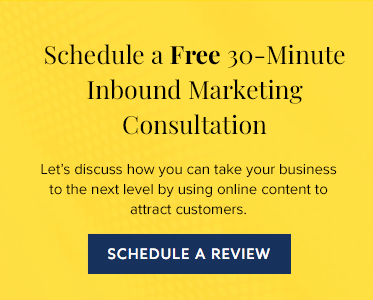 Connect with us today for a free 30-minute conversation on how inbound marketing can help your firm. Is Hubspot Right For Managed Service Providers (MSPs) ?